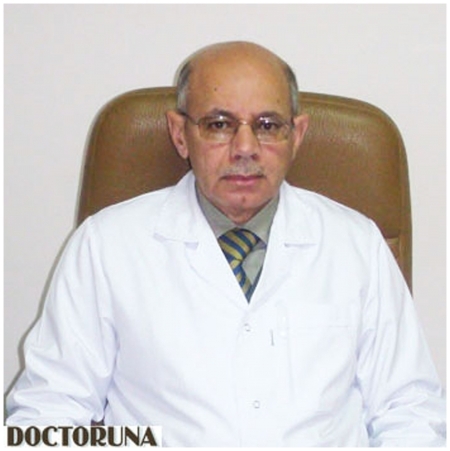 Prof.Dr.Mohamed Al Bokl is a highly experienced Gastroenterlogist, hepatologist and endoscopist, he is currently a professor at Ain Shams University. 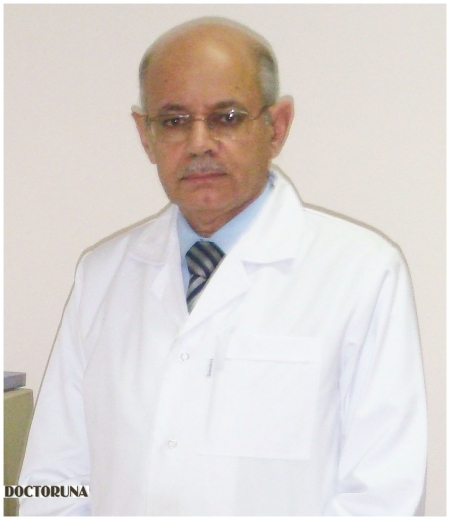 Currently Dr.Al Bokl holds the position of director of the Unit of Bile Tract Endoscopy at Ain Shams University. As a consultant he also offers consultation for different GIT problems and conditions.